Joe Beck – who passed away 6 years ago at age 63, left us with his final recording Get Me Joe Beck, which was captured at a performance at Anna’s Jazz Island in Berkeley CA on Sept. 14, 2006, featuring locals Peter Barshay on bass and Dave Rokeach on drums, to round out a solid and interactive trio. A spoken word track in which Beck describes his approach to his instrument (“The guitar is a six-piece band”) gives us a unique look at the methodology, chalked full of visions about his sparkling mastery. 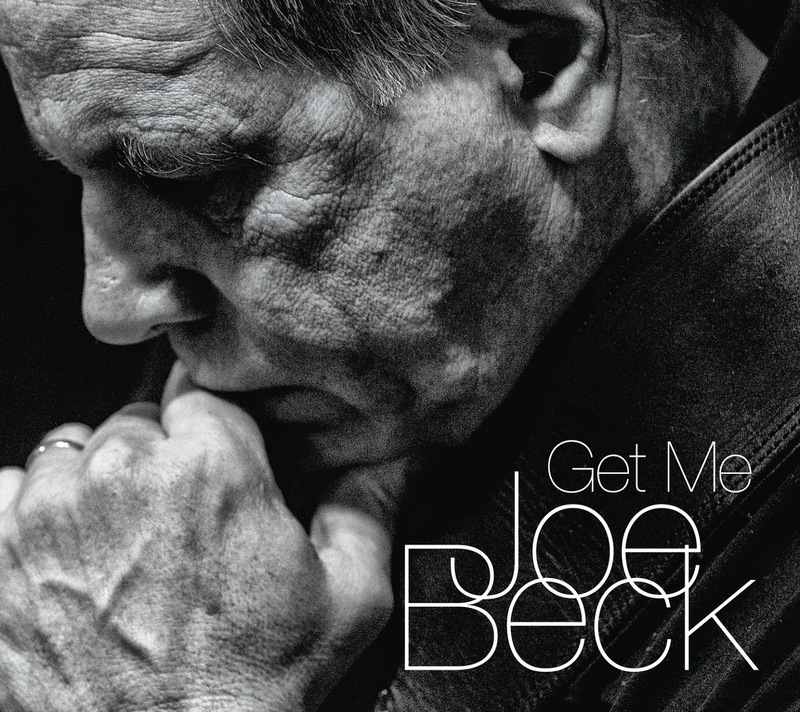 Be the first to comment on "Joe Beck Trio, Get Me Joe Beck"